If the screen on your Motorola Droid RAZR M doesn’t respond to your touch or has dead pixels, we find that a broken LCD is usually behind the problem. LCD replacements are very common and are a quick fix in the hands of our expert techs. Sell your Motorola Droid RAZR M LCD Replacement for CASH! 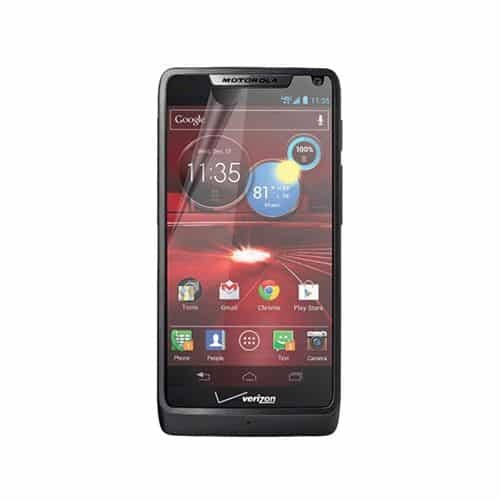 We will pay you top dollar for your broken or damaged Motorola Droid RAZR M LCD Replacement. Utilize our mail in repair service. Just print the mail-in form, fill it out with payment and send the device. Once we receive your phone and the payment is processed, we will fix your Motorola Droid RAZR M LCD Replacement and have it headed back to you within 3 business days.